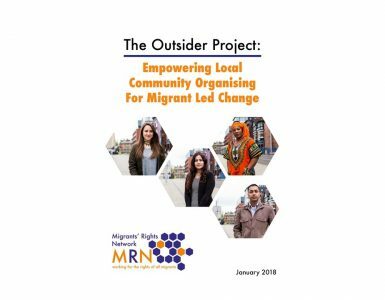 The Outsider Project supports migrants affected by the negative discourse around immigration, and seeks to promote a positive narrative demonstrating the benefits of living in an open society where migration is commonplace. 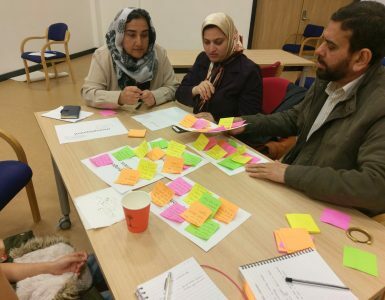 The project has engaged with migrant communities in four locations within the UK – Wolverhampton, Oldham, Boston and Barking and Dagenham – which were selected based on their majority leave vote in the 2016 EU Referendum and their high non-UK born population. 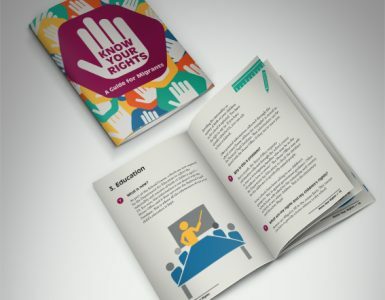 Conducted by the project’s volunteers and staff members from May to June 2017, the Listening Campaign recorded 277 interview responses from migrants living in the four aforementioned areas on topics including Brexit, attitudes towards migration, immigration policy and implementation, and the contribution of migrants towards the UK economy.